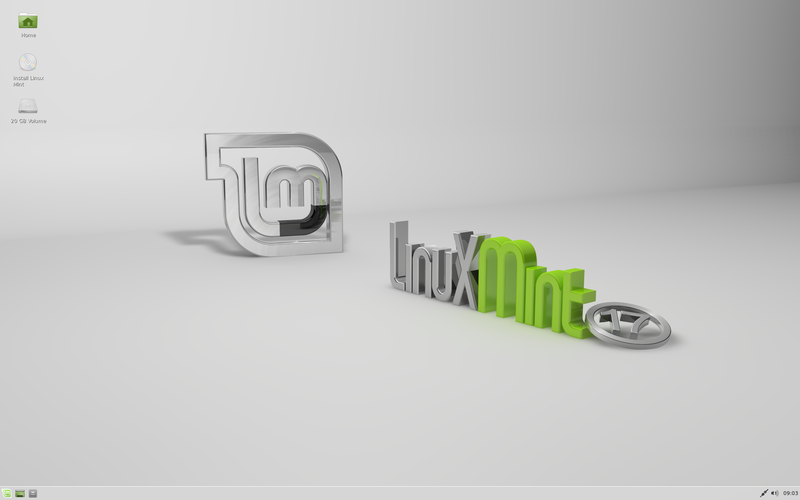 This is Linux Mint 17, codename Qiana. Bluetooth is not present by default. To add Bluetooth support, please install the package "blueman". To work around this bug, in particular for the sound applet, we recommend disabling the MPRIS plugin in Banshee. It's also worth noting that this bug only affects bottom panels. Moving the Xfce panel to the top of the screen solves this issue. If your system is using secureBoot, turn it off. 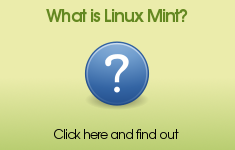 Note: Linux Mint 17 places its boot files in /boot/efi/EFI/ubuntu to work around this bug. If you are unable to boot Linux Mint with an NVIDIA card, or if you are experiencing constant freezes and system lock ups, please append "nomodeset" to your boot arguments. At the boot menu of the live DVD/USB, press Tab to edit the boot arguments and add "nomodeset" at the end of the line. If you're still having issues, you can also remove "quiet splash --" from that same line. Alternatively you can use the "nouveau.noaccel=1" boot argument. Once the system is installed, use the Driver Manager to install the nvidia-304 driver. 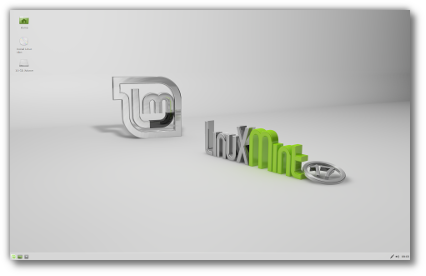 Linux Mint 17 is based on Ubuntu 14.04. Make sure to read the Ubuntu release notes.